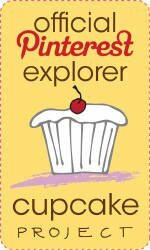 I'm a no kid hungry blogger and I can't imagine how hard it is for kids who struggle with hunger. As a single mom I've struggled and in the past when times were especially tough I've sacrificed my own meals to make sure my kid had enough. It's really hard knowing when there's not really enough food to go around and it's really something kids shouldn't ever have to be burdened with. The sad fact is, the summer is the hardest on kids who rely on school meals and that's why the summer meal program was first started in 1968. Still though, it's tough for kids in rural communities to get the nutrition they need over the summer and that's one of the things No Kid Hungry is working to change. IN SOME RURAL AREAS, CHILDREN AS YOUNG AS 7 RIDE THEIR BIKES FOR MILES TO REACH THE NEAREST FREE SUMMER MEALS SITE. NOW, CHEFS ACROSS THE COUNTRY ARE RIDING THEIR OWN BIKES SO THAT KIDS WON'T HAVE TO. The No Kid Hungry Chef's Cycle is coming up This weekend!! 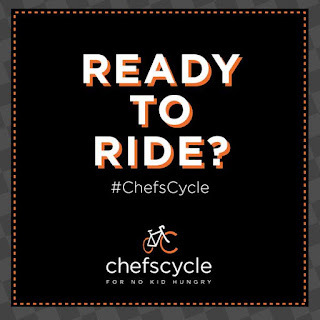 (http://chefscycle.org/) Nearly 50 chefs and restaurant industry professionals are riding bikes 300 miles to raise funds and awareness for No Kid Hungry. The East Coast ride takes place June 7-9 and the West Coast ride happens June 14-16. For nearly 30 years, chefs and restaurants have served as our most ardent supporters raising millions to help end child hunger in America. Now, they are getting on their bikes from coast to coast to raise awareness and funds for No Kid Hungry. 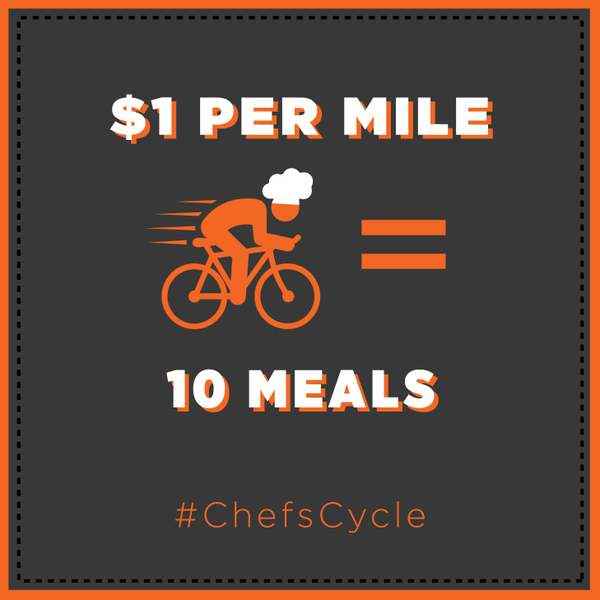 Nearly 50 chefs and restaurant industry professionals are riding from New York City to Washington, DC and Santa Barbara to San Diego. 300 miles each! Follow them as they ride - New York City to Washington, DC June 7-9 and Santa Barbara to San Diego June 14-16. And support their efforts by making a donation today or planning your own ride where you live. Together we can make a difference. Donate today or start a ride of your own.